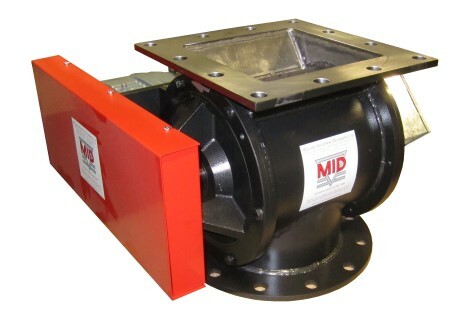 For over 60 years MID have been at the forefront of innovative valve design in the UK, specialising in valves that handle dry, powdered or granulated materials. We specialise in adding abrasion resistance to valves, using a combination of hard wearing materials to add longevity. We can economically add wear resistant materials to our standard units, or for ultimate longevity we can use ceramic linings, applied and diamond ground in-house to exacting standards. Using sophisticated fabrication techniques, we can match other manufacturer's valve dimensions so you can simply swap a worn out valve for one of our long lasting, abrasion resistant units. 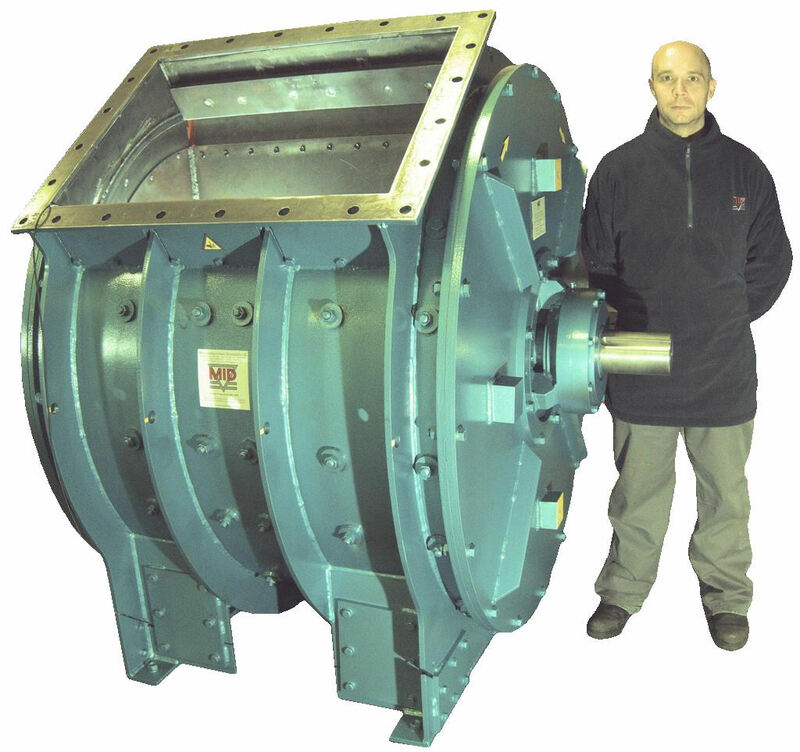 We're the only company who fit maintenance and leak free mechanical shaft seals to our rotary valves as a standard option. 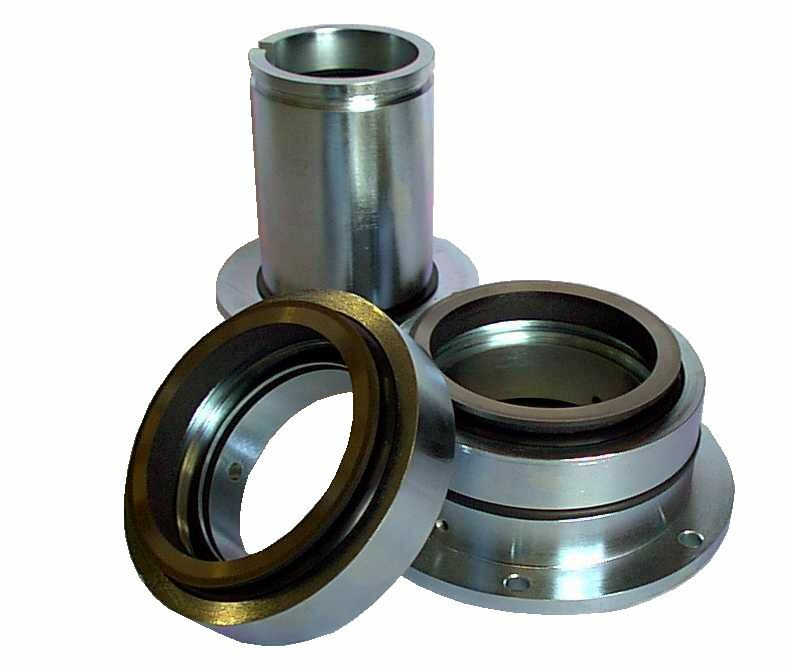 They're so popular with our customers that they've even asked us to develop a seal to fit to other manufacturer's equipment such as mixers, screw conveyors and of course rotary valves.